Lottie Tomlinson brings you her fearless, no rules guide to makeup. Famous for her bold attitude and love of all things neon, bold and bright, the makeup artist and social media sensation gets in touch with her rainbow roots for her first book. Follow the seven colours of the rainbow in these exclusive, technicolour tutorials for every mood; from red and pink to daring ideas in blue, and of course the gold at the end of the rainbow! 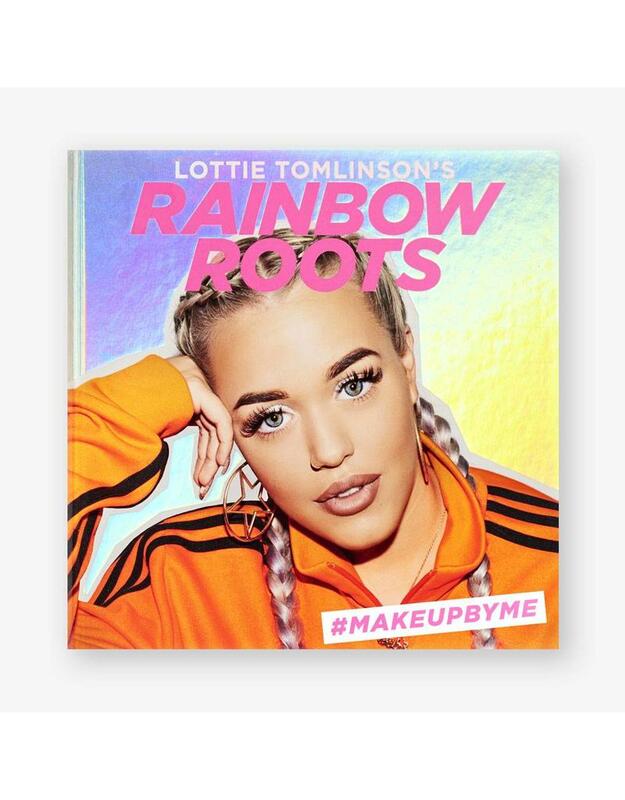 With over 40 vibrant makeup tutorials, Lottie Tomlinson's Rainbow Roots is the perfect guide for anyone who want to stand out in their selfie, and add colour to their makeup routine.